Arguments are never easy, but it is important to know how to effectively argue to keep lines of communication open. Often when people struggle with arguments the point of the argument is lost, which prevents the partners to find resolution. This is why it is important to learn how to effectively argue to find resolution and prevent escalation of the presenting issue. 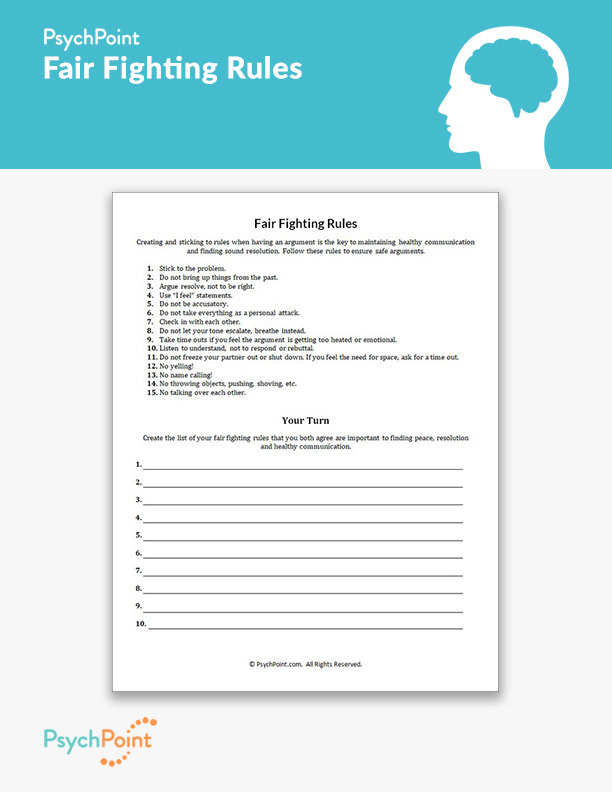 This is the Fair Fighting Rules worksheet. 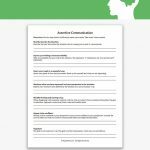 This worksheet outlines a list of rules to abide when arguing with a partner or loved one. 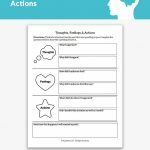 This worksheet helps to prevent issues and disagreements from escalating into unhealthy behaviors and habits. As a result, each part of an argument learns how to argue without doing damage to the relationship. 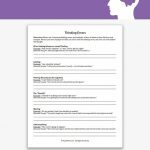 This worksheet outlines a list of 15 fair fighting rules that are to be followed when in an argument. This list of rules are universal for making sure that arguments remain safe, productive and working toward resolution. 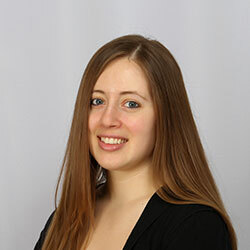 After the 15 set fair fighting rules, the partners are to list out up to 10 rules that resonate with them, that each partner feels need to be followed in order to keep arguments productive and prevent destructive words and behaviors. 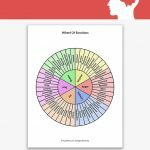 Have the partners review the 15 fair fighting rules with their therapist. Then, ask the couple to create their own rules to follow that reflect their own relationship. Review these last set of rules with the couple before providing each partner with a copy of the list for reference.